Clients love the flexibility of an adjustable chain necklace. 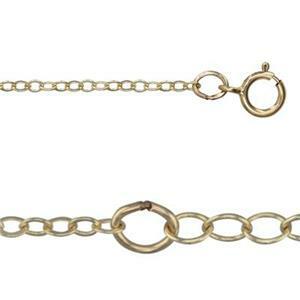 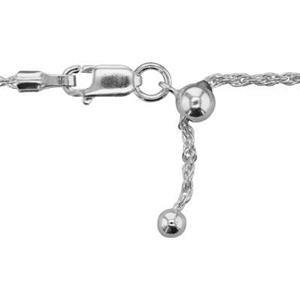 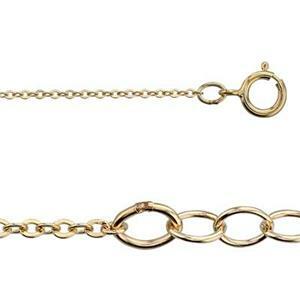 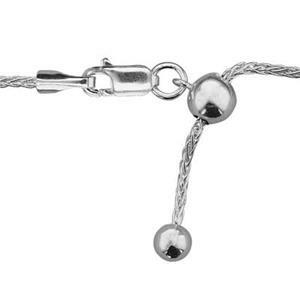 These finished jewelry chains feature either a larger diameter chain link extension or a sliding adjuster clasp. 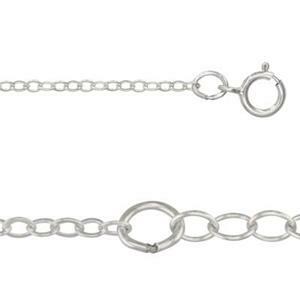 Either way, the wearer can use the same with different necklines. 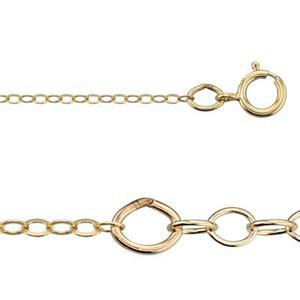 A great upsell feature for your jewelry collection!